There are a lot of amazing reasons to do so! But have you thought about the logistics? How will you find temporary housing? Do you know the requirements and how to fulfill them? Are you prepared with what you need to bring? How will you transport you things? Are your affairs settled back home? These types of questions and many more can seem daunting when going to a new country, where you may not speak the language, or be familiar with the culture and how things are done. 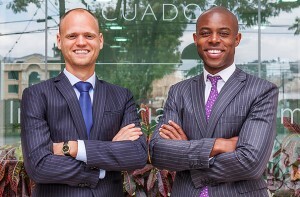 We have created a service that allows you to move to Ecuador with the grace of an expert! 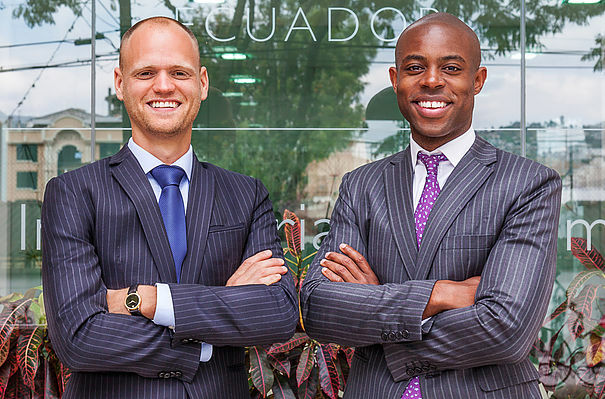 Not only will we help make all those issues a breeze, but we are also there for you on an ongoing basis once you have settled in Ecuador. How about opening a business or investing? We are here to assist you with literally any question you may have.